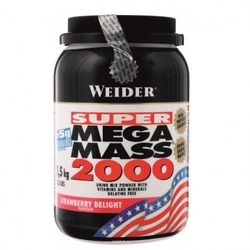 2000 calories per serving with natural taste is what you need to create a muscular striking mass and strength. 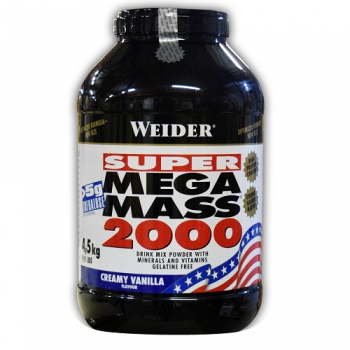 You have to be a serious athlete to cope with this caloric content and turn the protein contained in SUPER MEGA MASS into your own muscles! The formula is enriched with glutamine! 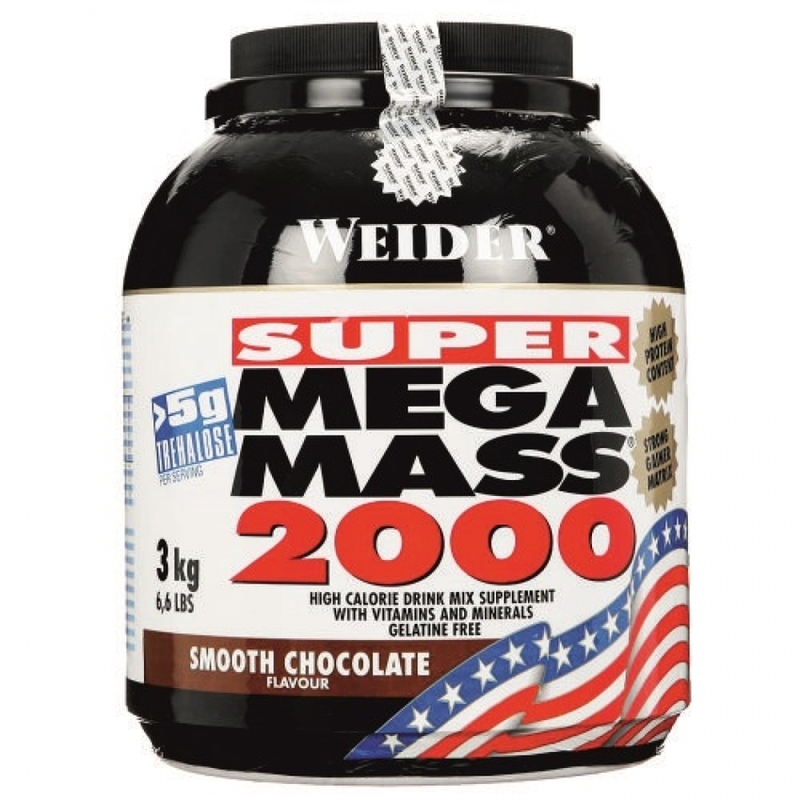 Why is MEGA MASS 2000 the best? 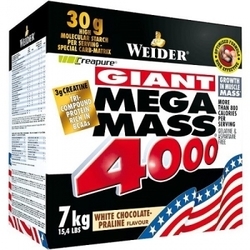 With MEGA MASS you will get the necessary amount of proteins, carbohydrates, microelements and calories, which will help you to gain weight quickly. Each element has a high biological value. Ingredients: dextrose, maltodextrin, fructose, milk protein , soy protein isolate , 5.7% trehalose, starch, flavor, dye: beet red; Emulsifiers: soya lecithins , mono- and diglycerides of fatty acids; Magnesium carbonate, release agent: dipotassium phosphate; Palm oil, vitamin C, iron (III) pyrophosphate, niacin, vitamin E, zinc, pantothenic acid, vitamin B6, vitamin B1, vitamin B2, folic acid, potassium iodide, biotin. May contain traces of gluten and egg. One shake 30 minutes before workout and a second shake directly after workout. One shake in the morning and a second shake in the evening.